And one of the most memorable was The McCoys’ interpretation of Hang On Sloopy, which became a monster success, and is still hugely popular today. The members of McCoys uk are artists who, as individuals, are highly talented and often called on to deputise at short notice with other bands. 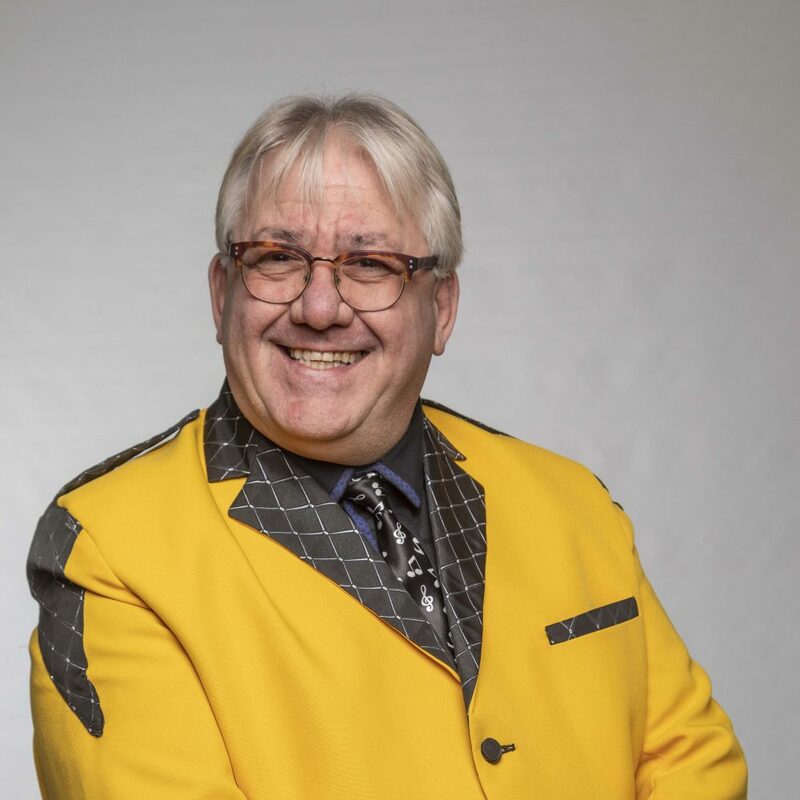 Martyn McCoy, who started playing in 1965, is a powerhouse drummer who frequently works as a session player for groups such as The Cufflinks, and Billy Fury Tribute. Previous bands include Hedgehoppers Anonymous, Why Not and, for the last 26 years, Martyn teamed full time with top midlands 60’s harmony band Krys. Ian Michael is musical director of McCoys uk, has tremendous experience across the music spectrum, having worked as keyboard player, musical director, vocalist, guitarist, band leader (resident holiday park band) and sound engineer and worked directly with luminaries such as Toni Iomi, Glenn Hughes, Su Pollard, Matthew Kelly, John Bishop, Mamma’s Boys (Cliff Richard’s backing vocalists), Sight N Sound, Blade, Rocket and Tears to name but a few. In recent years Ian had toured as a solo performer for Air Tours and Thomson Holidays, and in a resident duo for Thomson Gold. An acoustic and bass guitarist, as well as a lead and backing singer, who for several years entertained on cruise ships before touring Britain and Europe with the Bridgetown Concert Show Band. More recently Dave has been working with Phoenix and deputising with Lynnx. Andy started playing guitar in the early 1970s at a very young age and inherited a love of The Beatles and all things Sixties from his Dad. Andy has been running his own successful guitar tuition business since the early 90s and has been playing live for over 35 years. 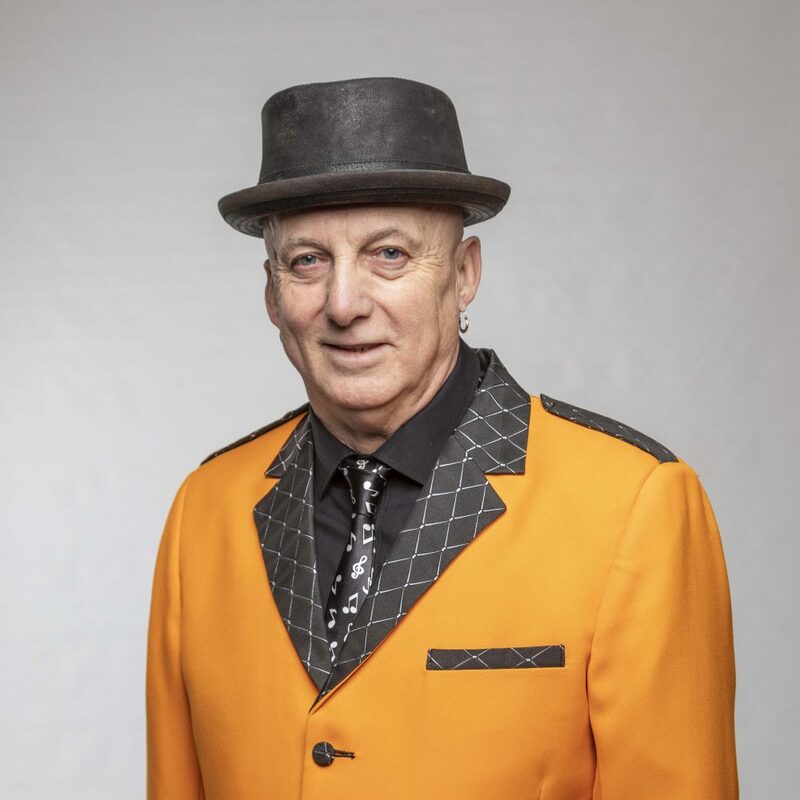 As well as performing solo, Andy has played with many bands, including Axis Soul Band, Coventry Mod band Pritty Green and his own 60s band The Carnaby Beats. Book the McCoys Uk for your event now to make it stand out.